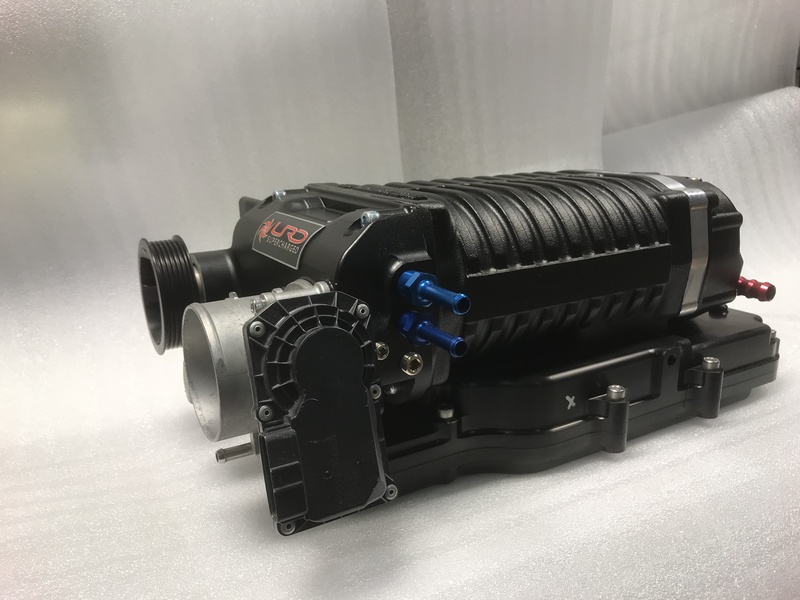 All pre-orders for this batch have shipped!! 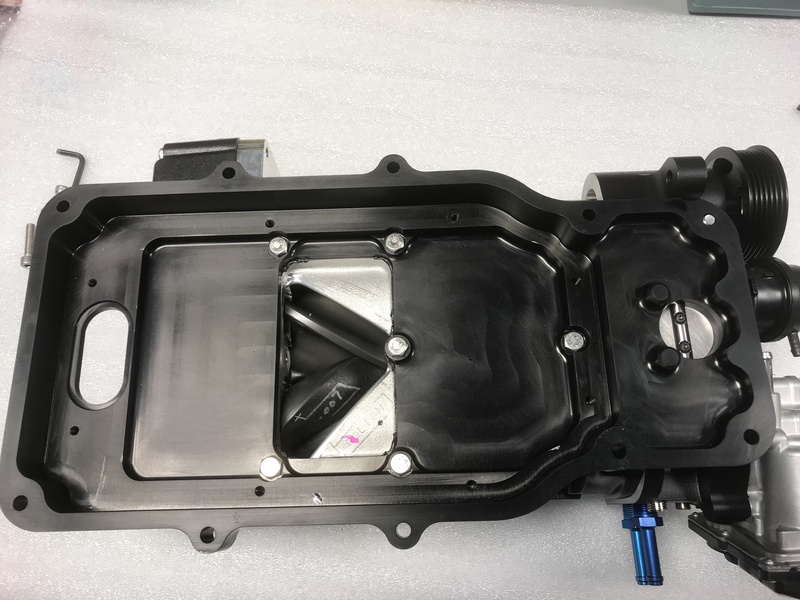 There are some left over for new order without waiting!! 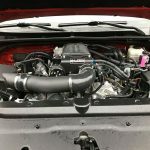 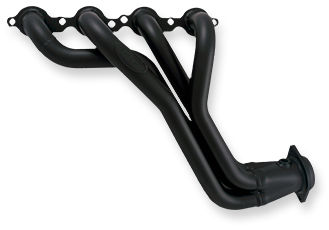 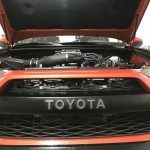 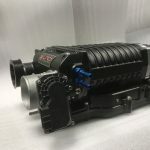 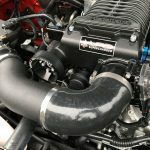 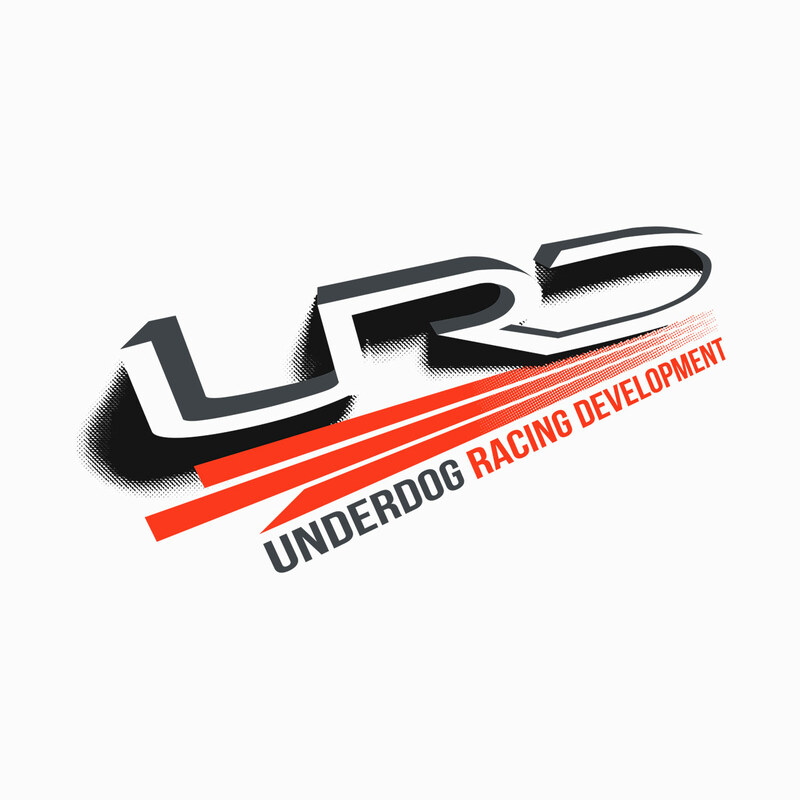 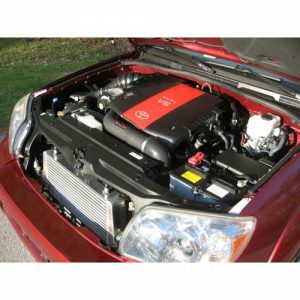 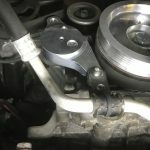 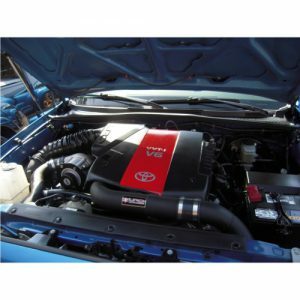 URD has released a fantastic Godzilla Supercharger System for the 2010-2016 4Runner V6. 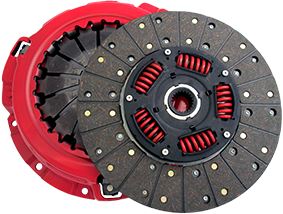 This kit provides a nice gain in power and torque while and very quiet while doing so. 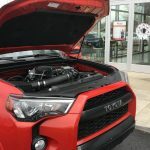 This kit matches the 4Runner very nicely. 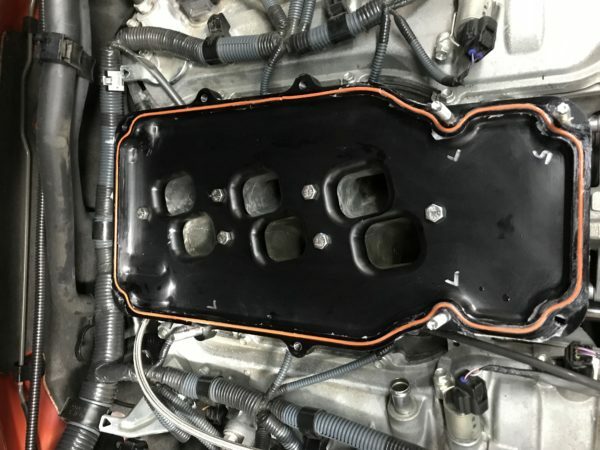 Our testing shows a gain of 133 RWHP and 120 RWTQ with a low boost pressure of only 5.5-6 PSI. 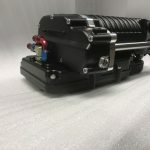 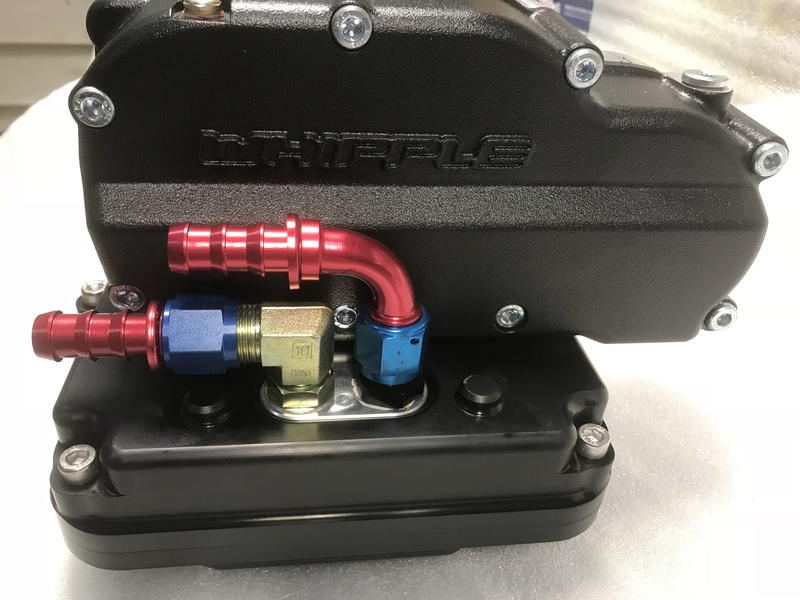 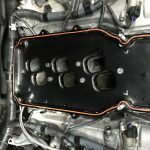 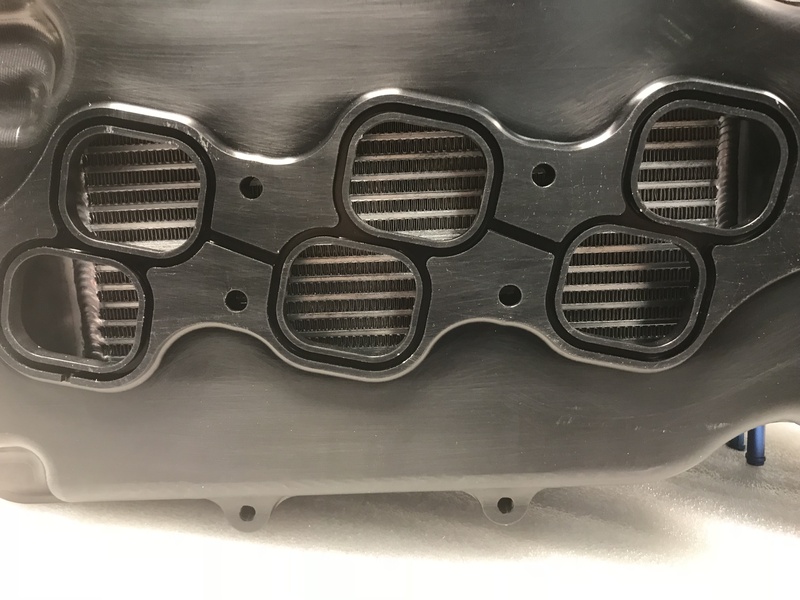 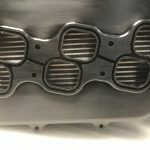 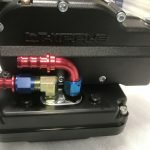 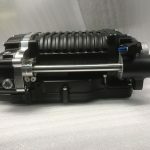 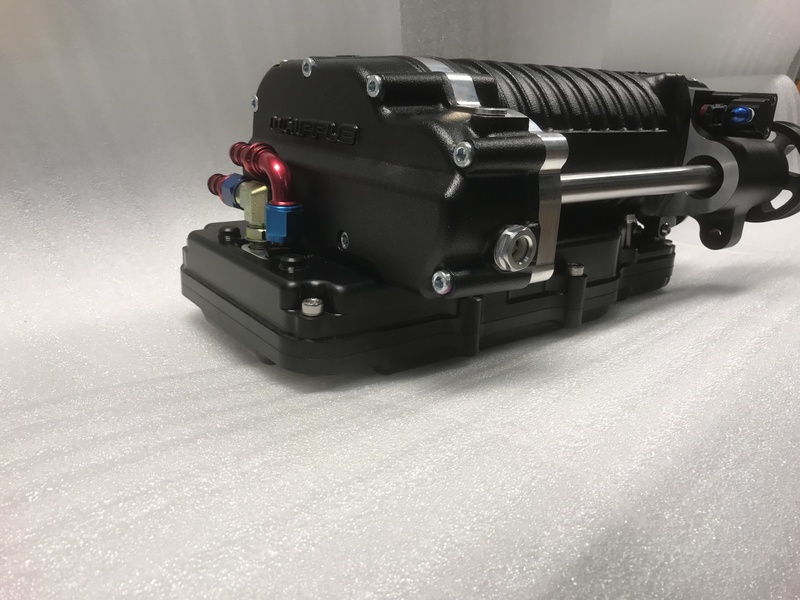 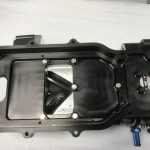 The kit features a 2.3 liter Whipple Twin Screw compressor that is oversized so there is a significant amount of head room built into the system for future power stages. 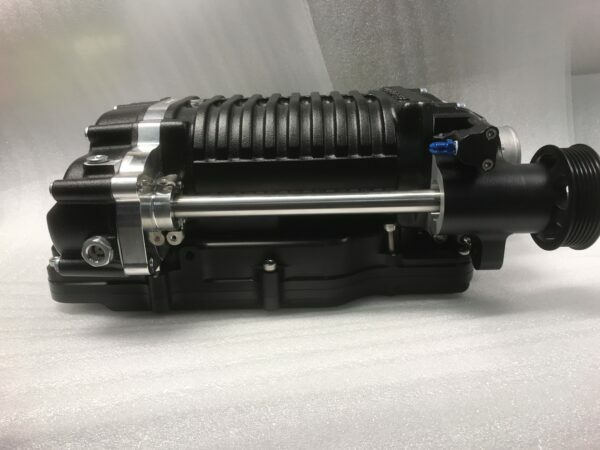 Very large compressor turning slowly and flows a lot of air through the engine. 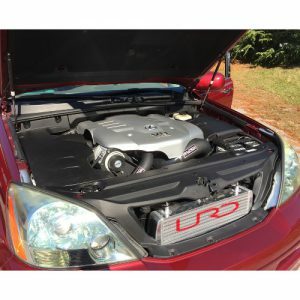 Prototype system has been road tested for several years, from sea level to 14,000 feet, and from sub zero conditions to 110 degrees F. The system has been thoroughly tested. This was using a 2012 FJ Cruiser 4×4 with a manual transmission and 82,000 miles on it. 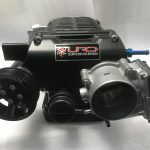 Completely stock except for the URD Supercharger system using Shell 93 Octane gas. 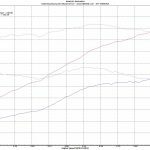 Dyno was URD’s DynoJet 224xLC using SAE correction factor and located in Owings MD very close to sea level. 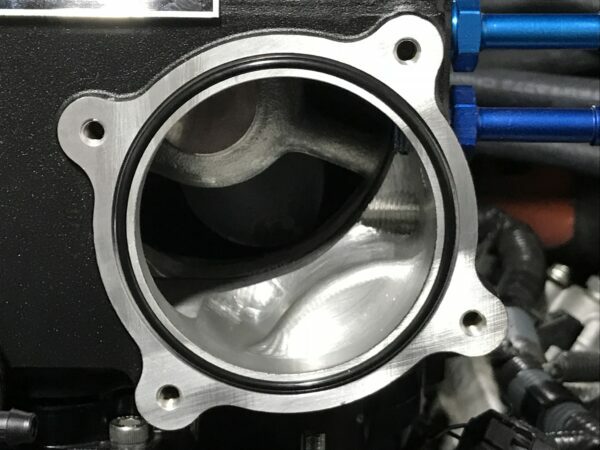 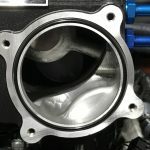 Boost peaks at about 5.5-6 PSI. 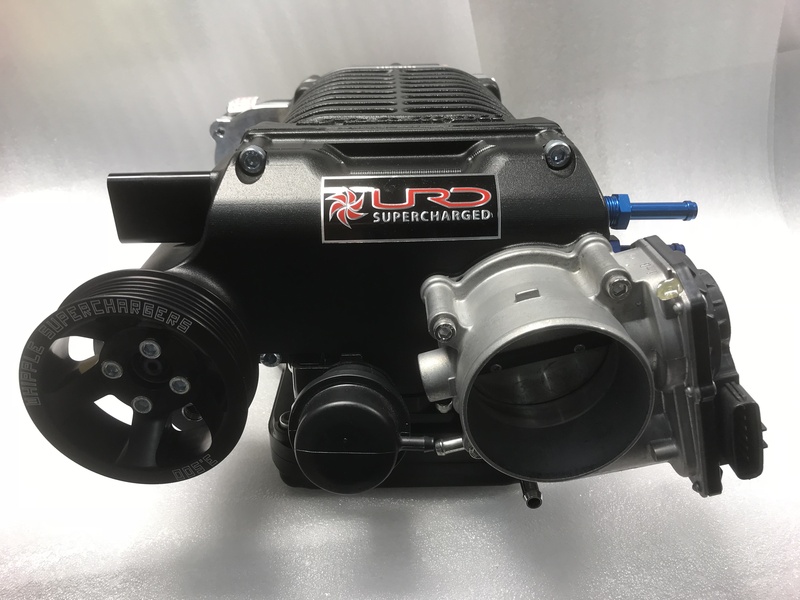 Pricing, specifications, hardware, and availability all subject to change. 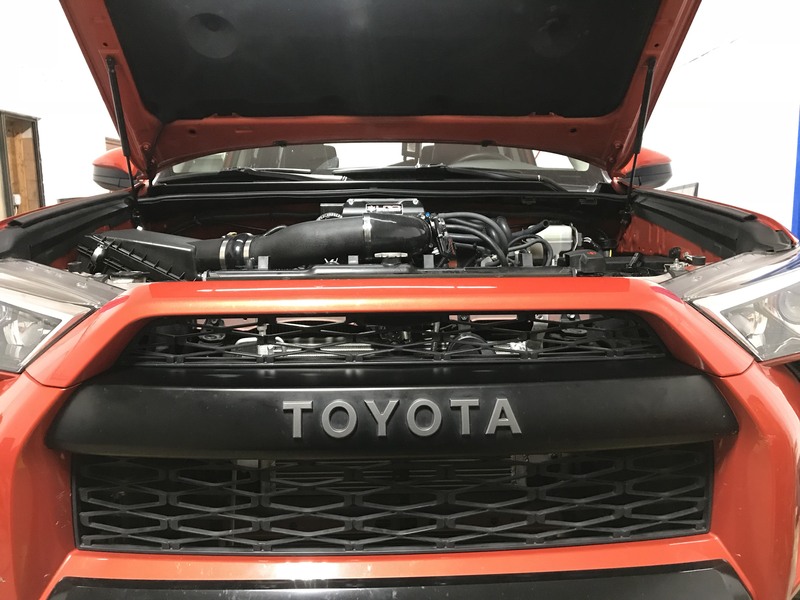 Just a note to let you know how pleased I am with my URD/Whipple supercharger for my 2013 Toyota 4RUNNER with oversized off road tires. 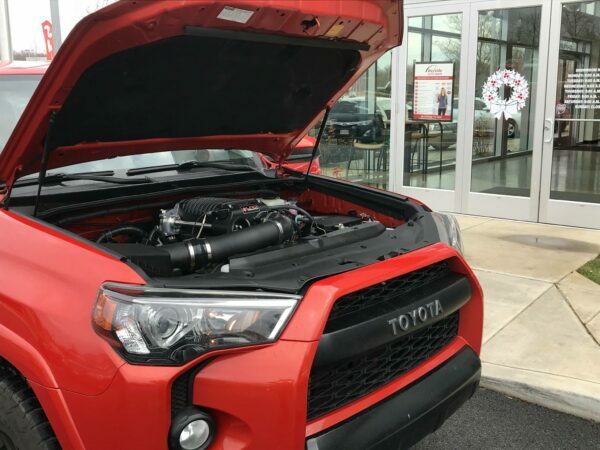 It was installed by Moore Automotive, in Fairfax VA, and is a dream to drive. 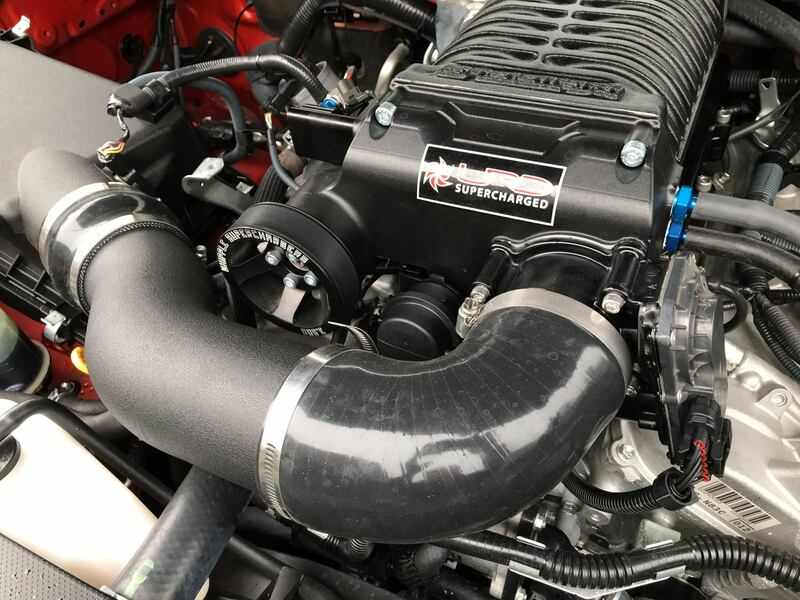 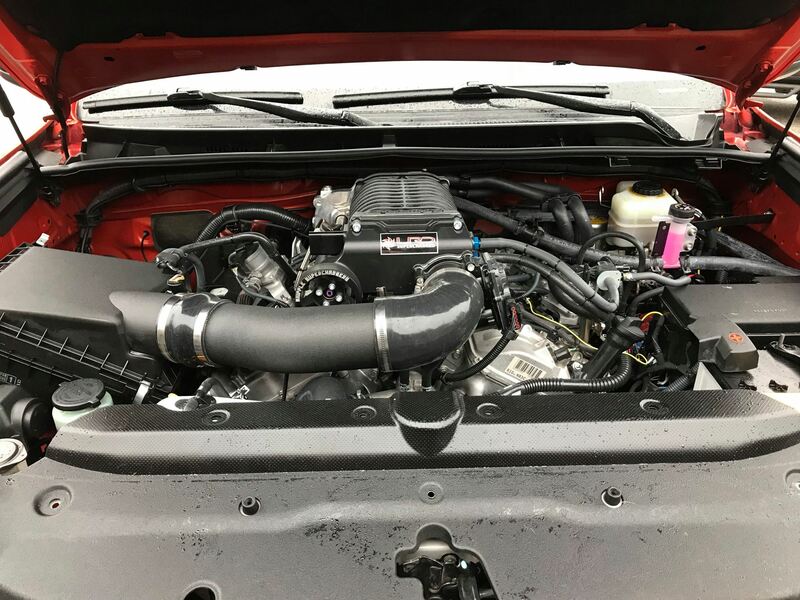 The install dyno’d out a 315 hp at the rear wheel (325 lb.-ft of torque) with stock air cleaner (K&N unit on order), yet the car gets 16-18 mpg on the road around Northern VA in daily driving, with great hp on demand. You guys make a great product.